Q: What are your staff qualifications? 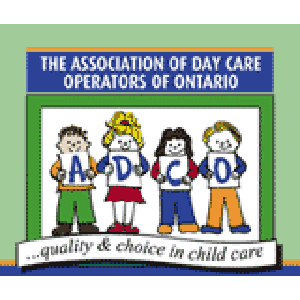 A: 90% of our staff are Registered Early Childhood Educators with the College of Early Childhood Educators of Ontario. All of our staff members have current First Aid and CPR certifications as well as a current Police Records Check. Our Educators also attend regular Professional Development workshops to further their learning and professional competence. A: At our Green Apple location we use a pin code system for the door. Parents have a unique code that gets changed as families leave. At our Windermere location we use a FOB system. Each parent and staff member has their own FOB with access to the building. When a staff member or child leaves, their FOB is deactivated remotely. Q: How long do you go outside for? A: We go outside for 1 hour in the morning and 1 hour in the afternoon as required by the Ministry of Education. We go outside rain or shine! This means our parents are fantastic at keeping their children’s cubbies well-stocked with all kinds of gear for the weather. Q: What happens if my child has a fever? A: We follow health guidelines as per Toronto Public Health. If a child has a fever, they can only return to child care after being symptom-free for 24 hours. Q: How do you make sure they don’t get sick? A: Following sick policies is crucial in ensuring that diseases are not easily spread amongst children. Toys are sanitized once a week in toddler and preschool, and once a day in the infant room. As well, toys that a child has put in their mouth automatically get put aside to get washed. If an outbreak does occur, families are notified as soon as possible and extra sanitizing of toys and materials is done. Q: How do I get on your waitlist? A: We ask that all families come in for a tour before getting on the waitlist. Please click the book-a-tour link at the bottom of the page to book one at your preferred location. Q: What methods of discipline do you use? A: We do not condone any kind of physical discipline, nor do we do ‘time-outs’. It is important that behaviour management is age-appropriate. For example, an infant that is hurting someone may be redirected to a new activity. It is crucial to us that our children learn appropriate social skills and this is done through coaching and modelling. Behaviour management is monitored regularly and our Educators attend a variety of Professional Development workshops to ensure they are up to date with current practices. Q: How do you communicate with families? 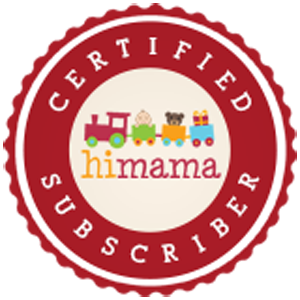 A: We use an app called HiMama to communicate daily activities and records (such as bathroom routines, sleep time, etc). As well, we use email to communicate other important notices. That said, none of this replaces the important face-to-face interactions with educators during pick-up and drop-off times. It is important to us that families feel comfortable with the people taking care of their little ones. Similarly, our Director’s office is always available if a parent has a pressing issue. Q: What if my child is a preschooler and is not potty-trained? A: Not a problem! We believe that all children work at their own pace and will be toilet-trained when ready. Our educators will work with parents to ensure the child’s routine at school and home are as seamless as possible. They will help families through this time so that we can ensure the success of every child in the program. Q: What extracurricular activities do you offer? A: We offer dance, music, drama, and yoga! Please check out our extra-curriculars page for details. Q: Do you have a waitlist fee? A: No. Our waitlist is free to join, all we ask is that families come in for a tour of the facilities first. Only when a family is offered a spot they will be asked for a last month’s deposit. For more questions about our waitlist procedure, please contact one of our locations to speak with a Director. Q: Do you offer subsidized spots? A: Unfortunately, we do not. 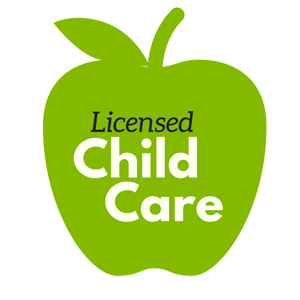 Please see the City of Toronto website for subsidized child care locations. Q: My child has an anaphylactic allergy. Can you accommodate them? A: Absolutely! Our centre is completely nut and peanut free. As well, our awesome caterer Real Food for Real Kids provides nutritious substitutes for any other allergies (common ones include eggs, milk, and soy). As well, we will work with you to create a detailed plan in the event the child does come in contact with an allergen. 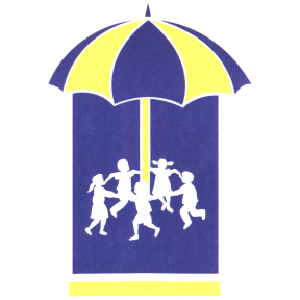 If necessary, an Epipen will be carried by any educator that is with the child. All staff are trained on this plan including the use of the EpiPen and/or other devices. Interested in booking a tour at one of our locations? © 2018 Green Apple Children’s Centre Inc.